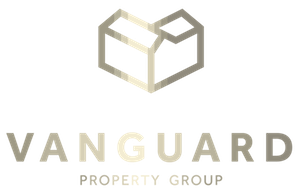 Vanguard Property Group lists and closes the Parkwood Apartments for $10,000,000. The subject property is a 52 unit garden-style apartment community located in the City of Bellflower, CA, primarily in a single family area. The subject property possessed units with large floor plans and a highly desirable unit mix comprised of: 1(2+1.5) town home, 14 (2+1) and 37 (1+1). The subject property amenities include: gated car entries, tuck under carport parking, wall AC, sparkling pool, two on site laundry facilities and separate gas & electric meters. All tenants have electric meters, 30 units are all electric (no gas) and 22 units have gas meters.